Brand new apartment available for rent in Ubatuba seasons. Great for family!. Great location in the Centre of Ubatuba. 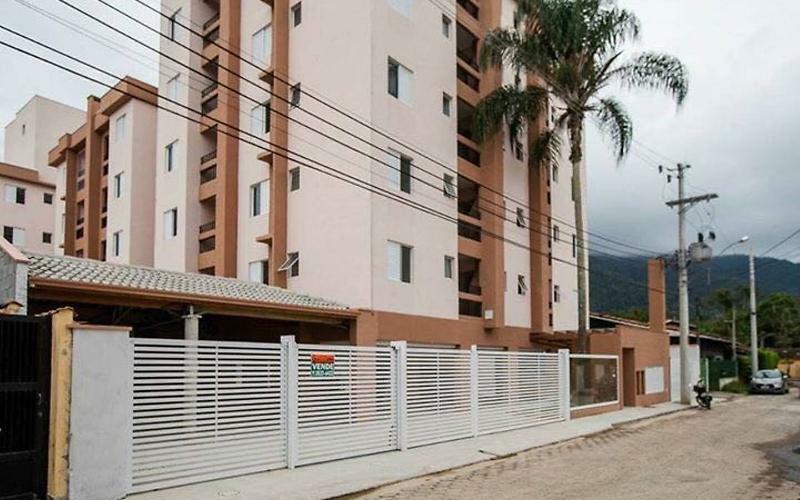 Home Building-Anne-Ubatuba Apt 113. The building has a pool, a place in covered parking and elevator. 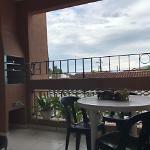 The apartment has two bedrooms, one and a suite accommodating so 5 people. A gourmet barbecue area with the view of the pool. Come and enjoy this hosting perfect for your family. The apartment is furnished with care with quality products!! Comments: -Distance from the beach? Distance from Beach: closer to the apartment: Iperuig Beach 700 meters (9 minutes by car walking 4 minutes according to google maps) this beach started to use recently pro swimmer. But it's not common. -What are the types of bed? Suite room: A double bed (queen) and a single mattress. Second bedroom: two single beds -Have internet in the building? Don't have internet yet Cobra Security? do not have deposit calcao, but as for this opera House, 50% of the value of the rentals have to be done to close the reservation. Located near grocery stores, bakeries, banks, shopping malls and restaurants. Great access behind and within the city. For those who know the region, great possibilities of cutting areas with intense traffic during high seasons. A anfitriã Anne é uma pessoa de extrema responsabilidade. 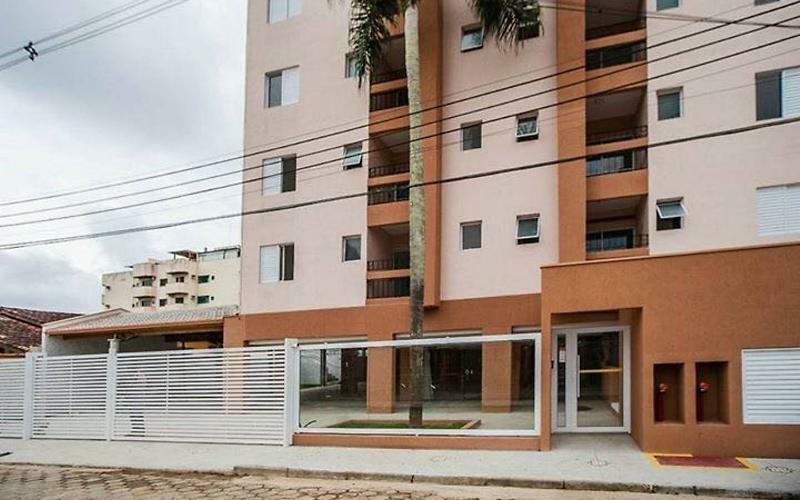 O prédio deste apartamento acabou de ser construído, desta forma todas instalações são novíssimas e estão em perfeito estado. 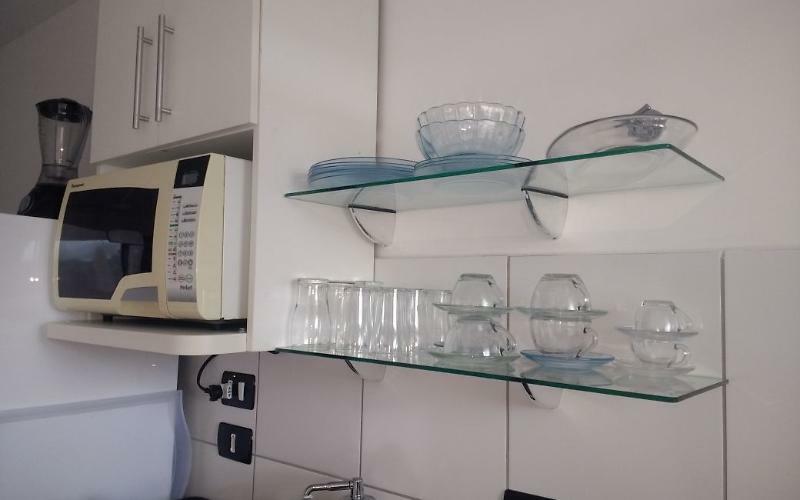 O apartamento conta com todo mobiliário e utensílios necessários para uma excelente estadia. 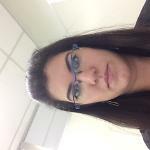 Super recomendo!!! Esse apartamento eh novísimo e decorado com muito bom gosto. A anfitriã eh muito responsável e fácil de lidar. 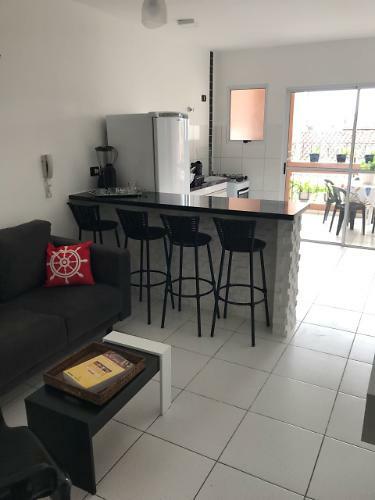 Se voce esta procurando um bom apartamento para passar ferias em Ubatuba, não perca essa oportunidade. Eu alugo apartamentos dessa familia ha mais de 15 anos e nunca tive nenhum problema.